When is it Time for a New Alternator? You may not know exactly what your alternator does or how it works, but you should keep in mind how vital of a component it is within your vehicle. Consider this fact: Bad alternators are the #1 cause of dead car batteries that leave millions of motorists stranded every single year. So, it is beneficial to have some basic knowledge of how the alternator works and what you can do to help prevent costly repairs. Like any part of your car, the alternator is not meant to last forever. Often, it can go out without much warning. But there are a few subtle signs you can watch out for that can let you know when you should have your alternator checked out. 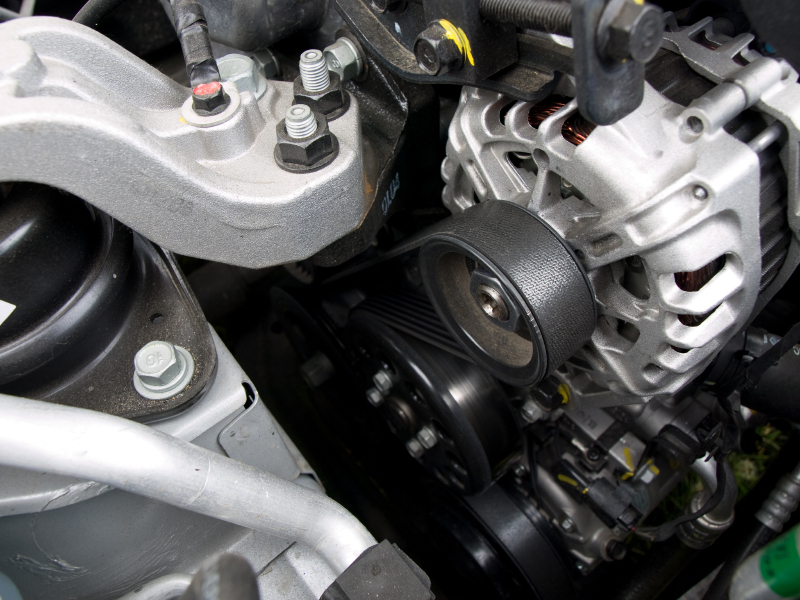 First, it is important to cover some basics of how an alternator works. The alternator is located on the engine itself and plays the critical role of providing power to the battery. It keeps the battery continuously charged and the car’s electrical and computer systems up and running. The alternator works about as hard as any part of your car, so eventually, it is bound to fizzle out. The average longevity of an alternator is seven years or about 150,000 miles. Several factors can impact the lifespan of your alternator, including the quality of the part, the overall condition of the vehicle, and how many electronics are being used. As previously mentioned, alternator failure can sometimes seem sudden, but there are a few common warning signs you can pay attention for. Headlights that start pulsating at night, from dim to bright. A burning smell coming from the alternator. Dashboard warning lights turning on abruptly. A squealing sound from your engine. Intermittent malfunctioning with your car’s electronics, including the radio. If you notice any of these symptoms, it’s smart to get the vehicle inspected by your local technician. Along with watching out for any red flags, there are also some things you can do to preserve the integrity of your alternator to help keep it fully functional for as long as possible. 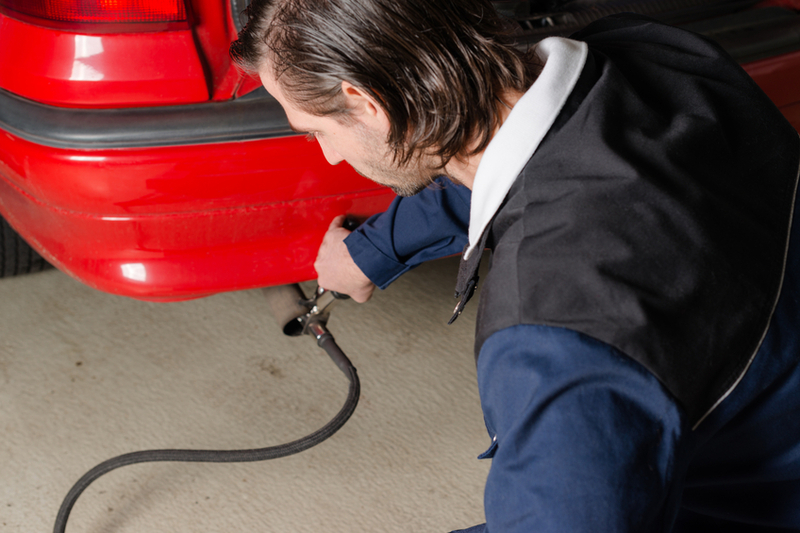 Make sure you know the proper way to jump-start the car; an improper jump can fry the alternator. Improperly installing aftermarket electronics can overload the alternator, so be careful with any high-tech add-ons to the vehicle. Watch out for fluid leaks in the alternator; having the vehicle inspected routinely can keep you alert to this. 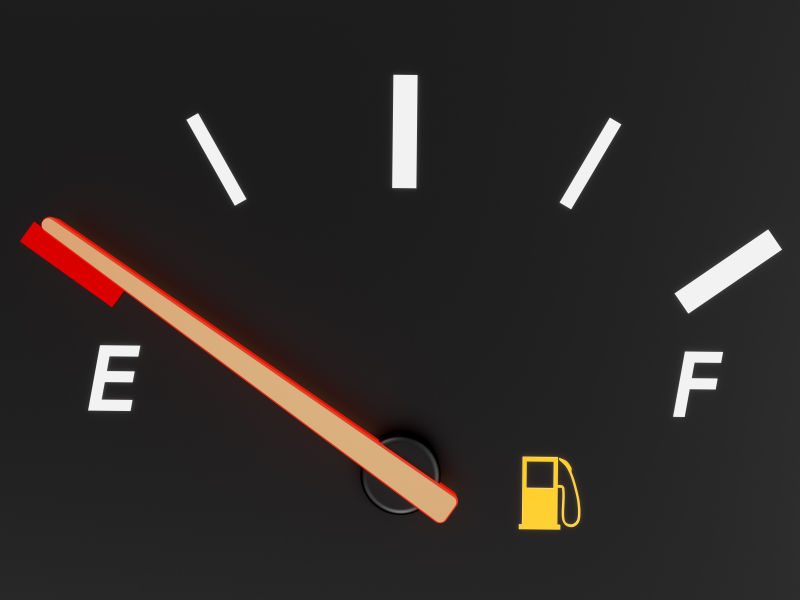 If you notice any of the warning signs of a bad battery (a dashboard warning light or dimming headlights) have the problem addressed right away. The issue may be the alternator, not the battery itself. If you do need to replace the alternator, try and spring for a new one—not a “remanufactured” one. By following these tips you can keep your alternator working for as long as possible, but remember that even a good, well-cared-for alternator can have issues. 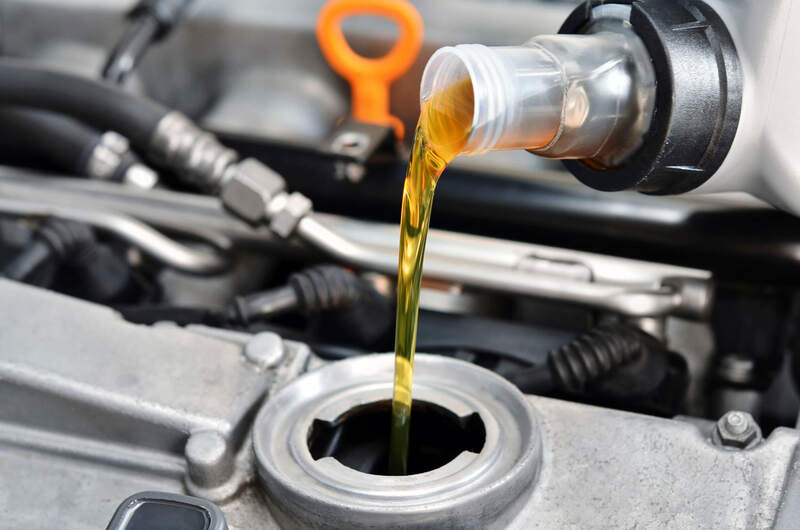 It’s important to make routine auto maintenance a habit and have your trusted local technician ensure your vehicle is safe.